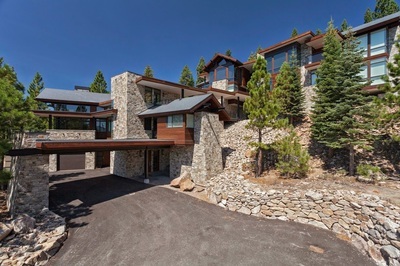 ﻿Ogilvy Consulting works on a wide wide range of residential projects throughout the Lake Tahoe Basin. 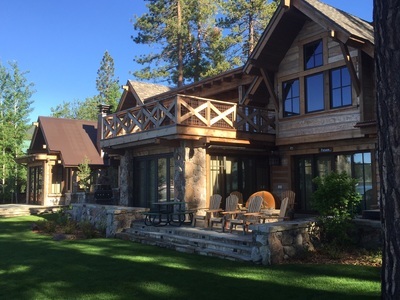 From obtaining a variance for a garage addition, to permitting and managing a full lake front residential rebuild project; our firm has the experience necessary to ensure projects of all different scopes are accomplished. 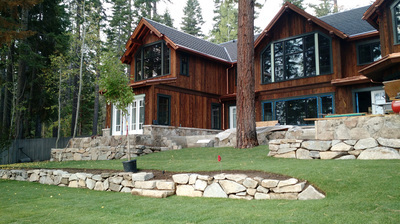 Click here for a comp﻿lete list﻿ of our Res﻿idential Projects. 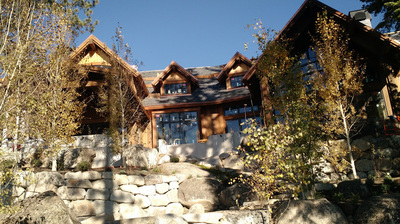 "I have worked with Ogilvy Consulting for several years now on projects from large to small, commercial to residential. Wyatt and his team are always a must to have on your side as you go into all local agencies. TRPA, Fire, Placer County, PUD's, California Land Use Commission,e﻿tc. I highly recommend him to all my clients that need to deal with local land use. He stays on track and get things done, thus helping the projects to run smoothly and on time." 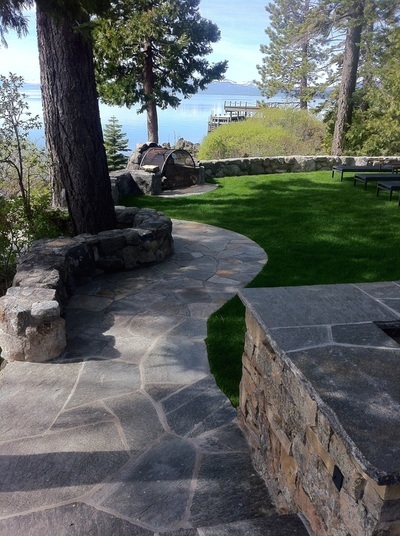 -Eric Bervid - Bervid Custom Building Inc.